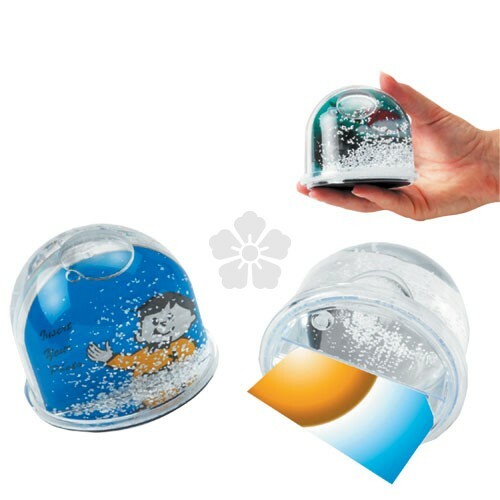 Our snow domes are a great promotional product. 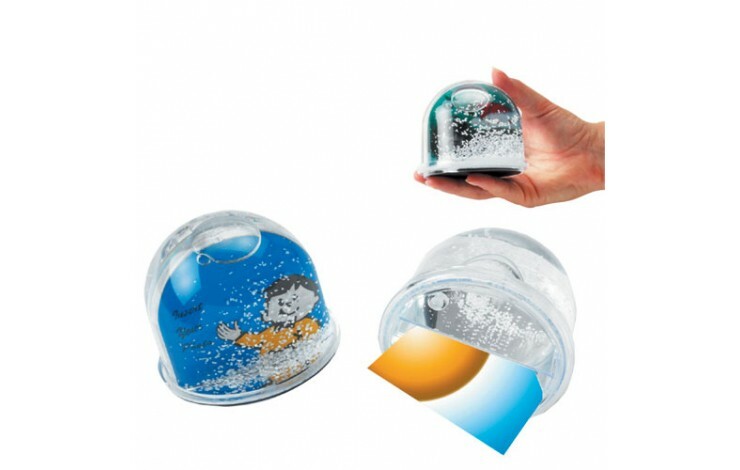 A favourite - shake it and it snows. Also to be used as a paper weight. There are so many uses for just one item. Have your company logo, message or photo inside. The full colour inset provides great branding.